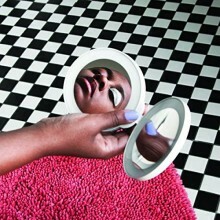 The Miami born singer Cecile McLorin Salvant has been on a consistent rise in the jazz world, making her Mack Avenue Records debut in 2013 with WomanChild, and garnering a Grammy award nomination. She received her first Grammy Award for Best Jazz Vocal in 2016 with her sophomore album, For One To Love. Now, with the hauntingly beautiful release, Dreams and Daggers, McLorin Salvant amazes. The album includes a mix of original material and new arrangements of classic jazz and blues standards. 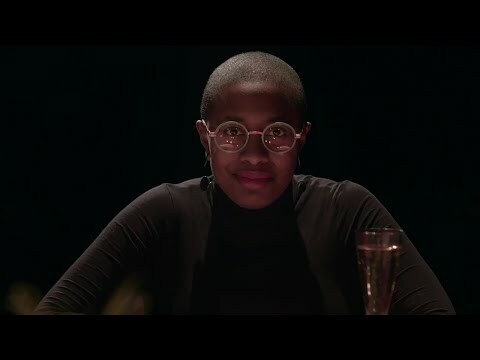 From beginning to end it’s impossible not to lose yourself in the music as McLorin Salvant showcases unbelievable vocal control and all-around ability. 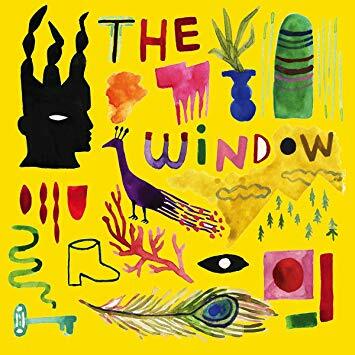 Disc one begins very subtly with the eerie melodies in the song “And Yet,” where McLorin Salvant’s voice is first heard alone with the Catalyst String Quartet. The beauty of the writing by Salvant and bassist Paul Sikivie is astounding. By interweaving the quartet with the rest of the ensemble they create gorgeous textures and melodic ideas throughout this and many other tunes on the album. What is most impressive is hearing McLorin Salvant as she enters with precise and crisp tones. Throughout the album, the influence, respect, and knowledge of those who have preceded her, such as Ella Fitzgerald, Sarah Vaughn, and Carmen McCrae, are easily heard. In disc two we get to experience the more playful side of Cecil, and since this album was recorded with a live studio audience, it has a very personal feel, making you want to cheer along with them. This is especially evident in her rendition of the blues classic, “You’ve Got to Give Me Some,” where we hear the audience reacting to the suggestive lyrics as well as the spectacular piano solo from featured guest Sullivan Fortner. Dreams and Daggers, a haunting and gorgeous display of joy and pain, pays homage to the older traditions of jazz and blues while adding new and creative ideas to advance the genre.